A handy undercounter larder fridge for when space is tight, or you just need more of it! 106 litres of adaptable space offers a surprisingly large amount of storage. 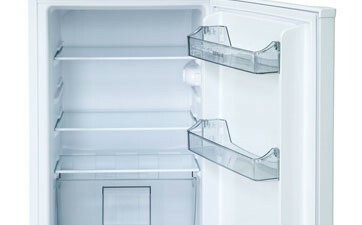 The 106 litres of useable space in the UL55W Fridge are designed for flexibility. Adjustable shelves and door racks means you can have your space, your way. 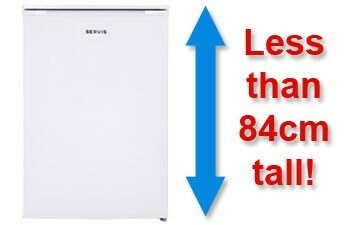 Why not pair with the Servis UF55W undercounter freezer for even more space?